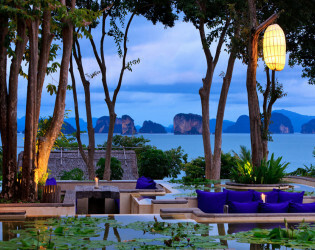 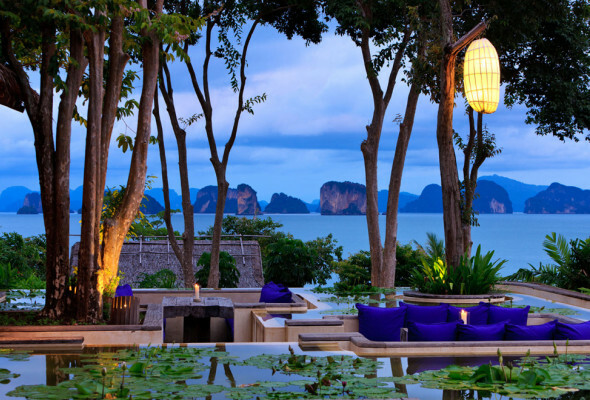 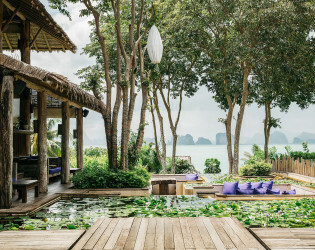 A sublime selection of soiree options at this Six Senses stunner overlooking Thailand's Phang Nga Bay. 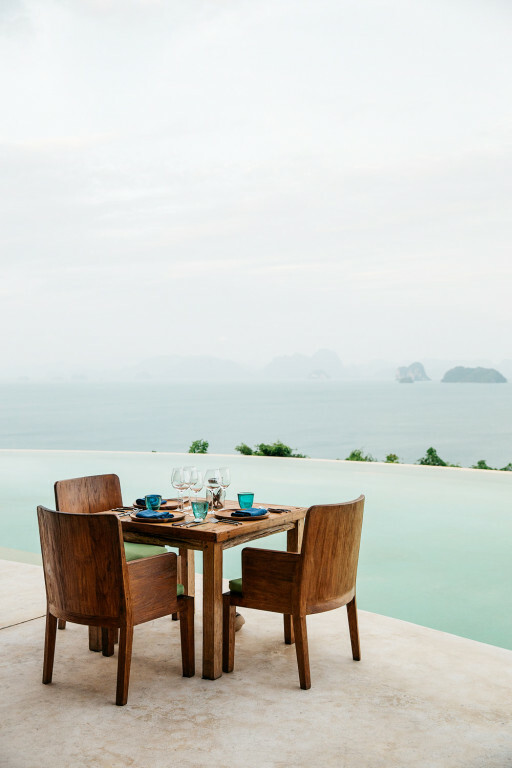 Serenity finds its way into the island resort of Yao Noi where mossy giant (mountains) lay & private plunge pool villas and exciting island adventures await. 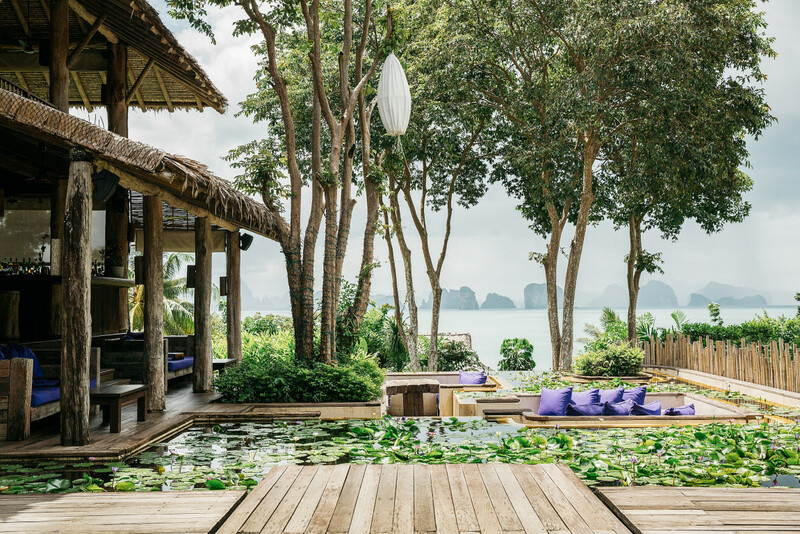 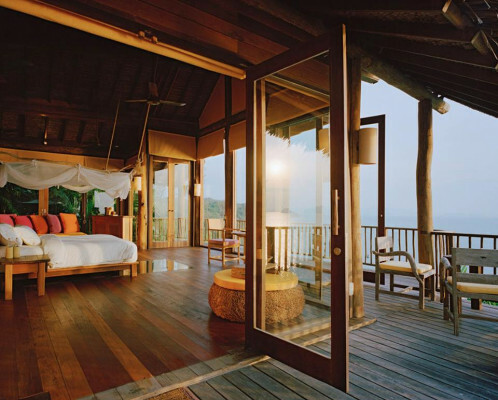 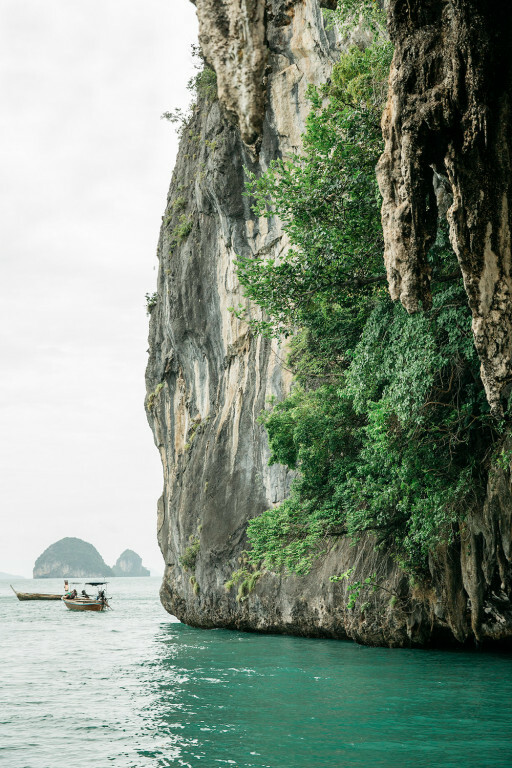 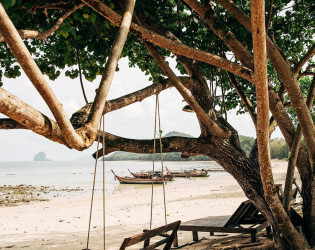 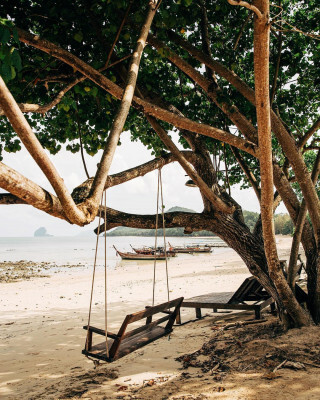 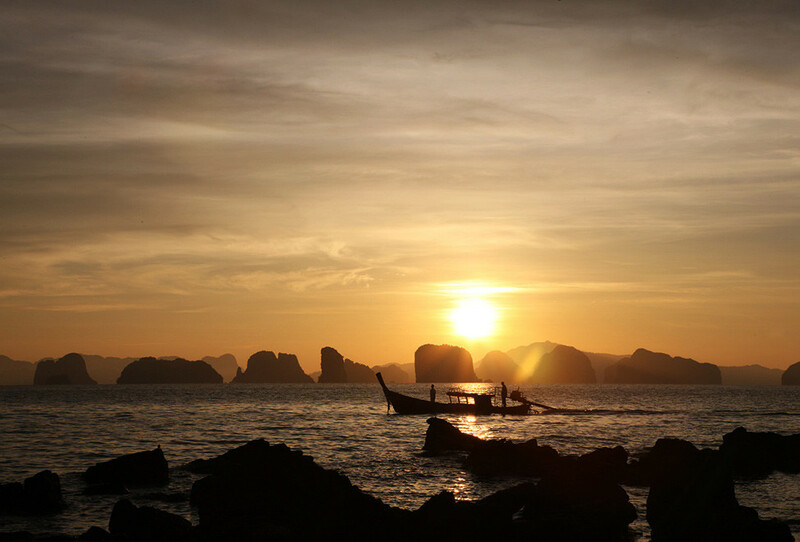 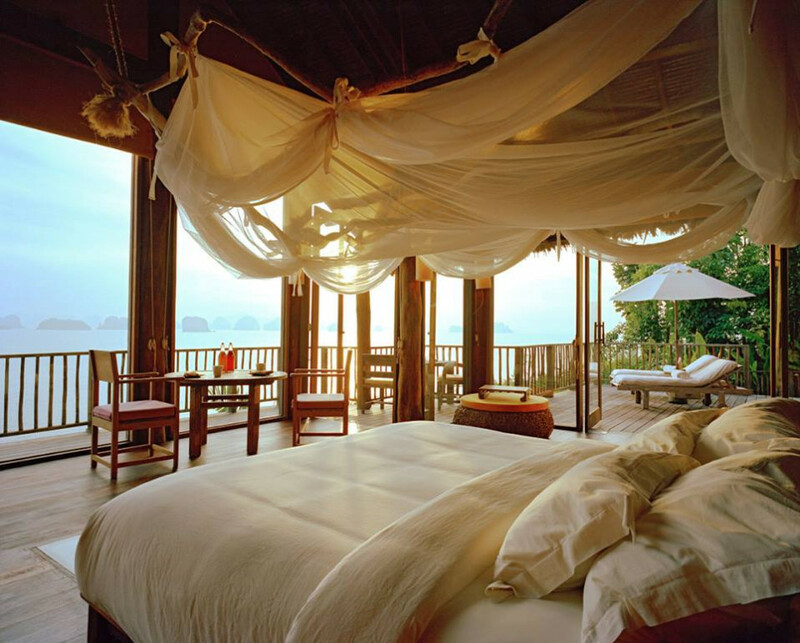 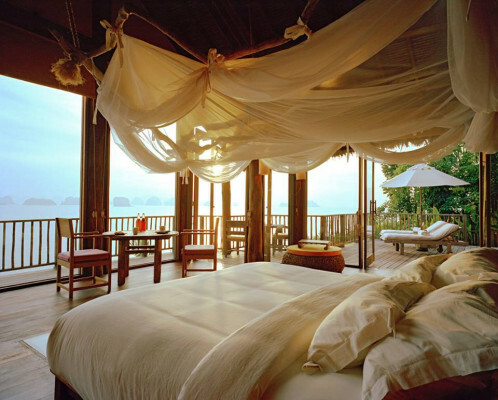 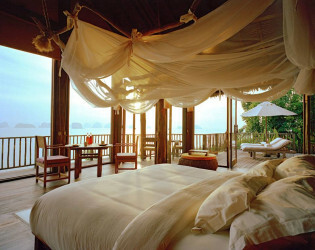 Located on a small island in awesome Phang Nga Bay, Six Senses Yao Noi gives a sense of privacy and adventure. 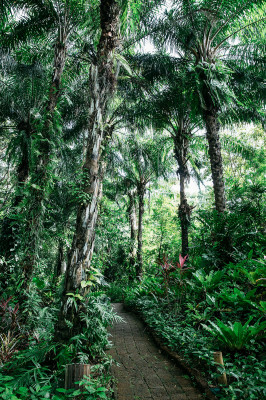 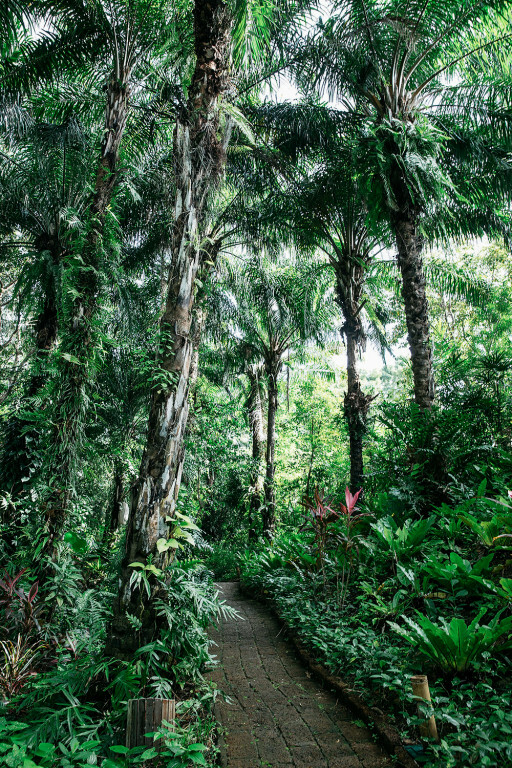 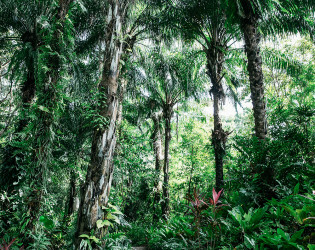 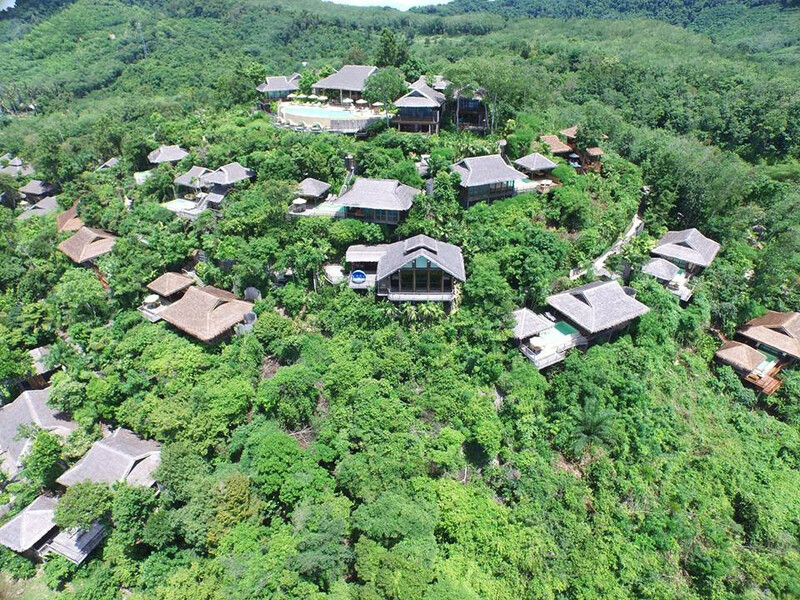 Natural vegetation and lush landscaping provides privacy between the elevated villas. 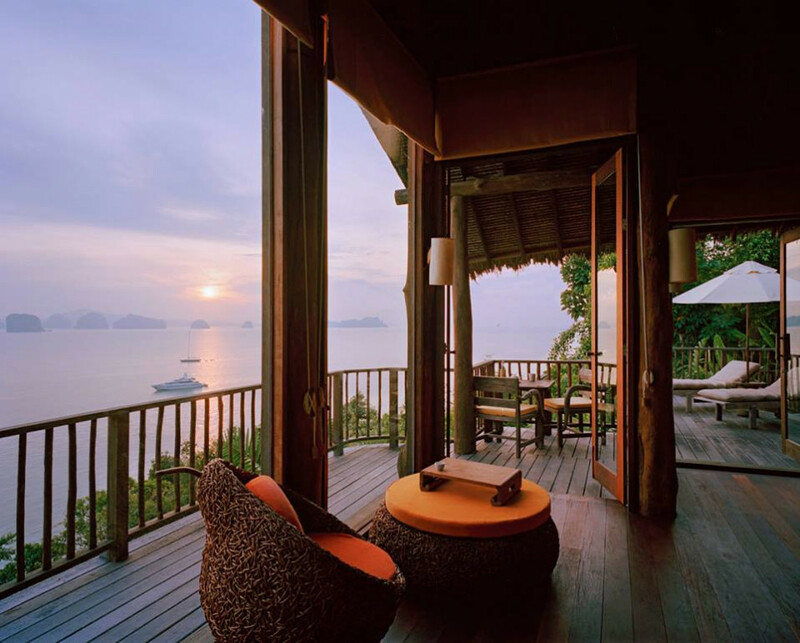 Sea View villas offer glorious views over Phang Nga Bay, while Mountain View villas face a classic plantation of rubber trees. 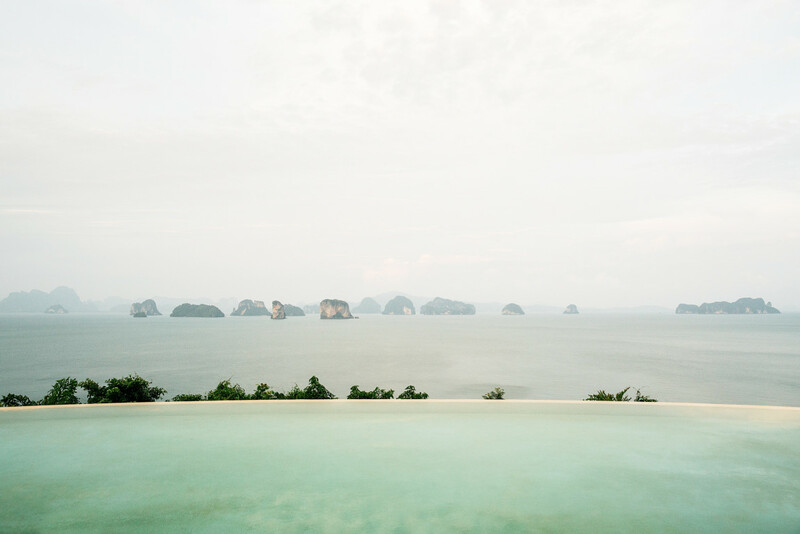 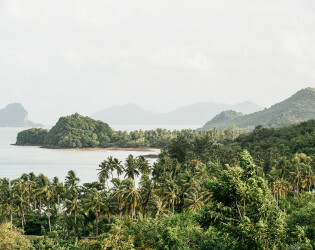 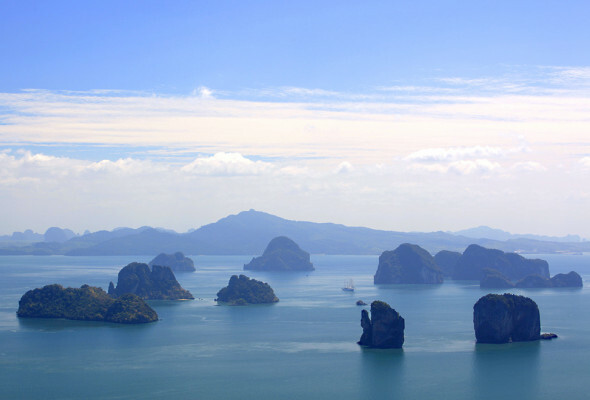 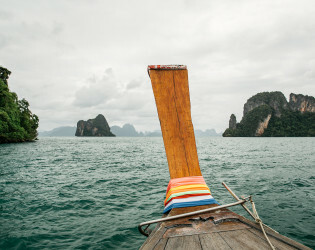 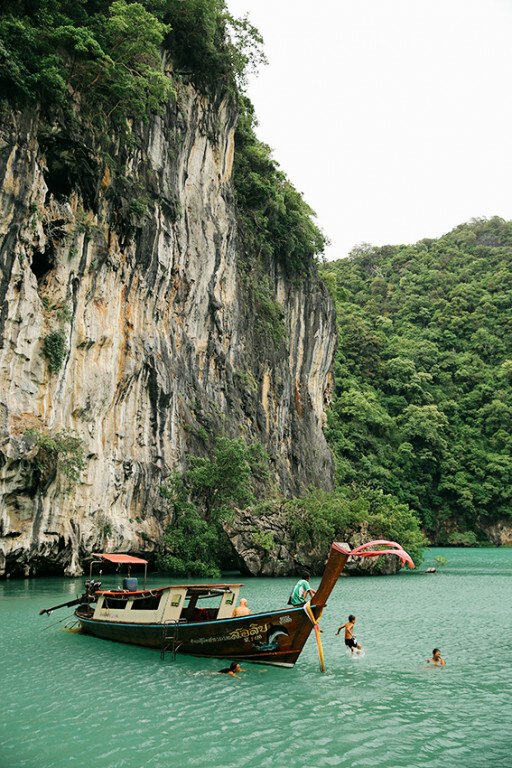 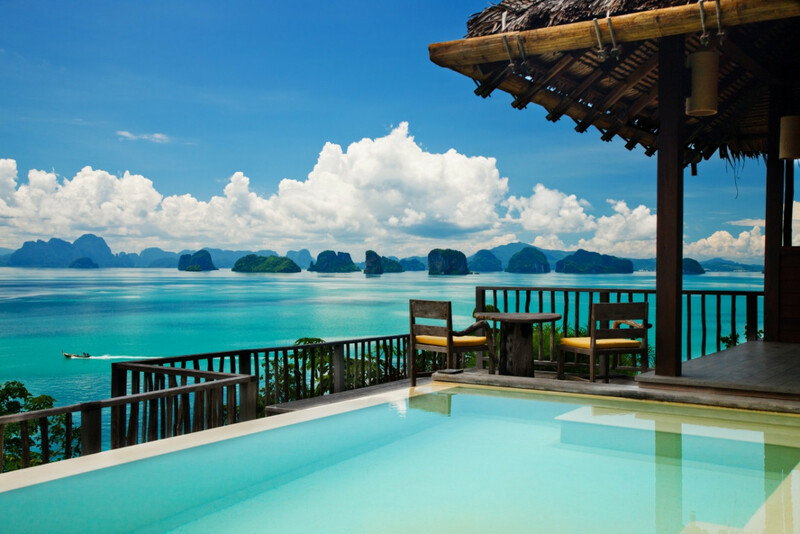 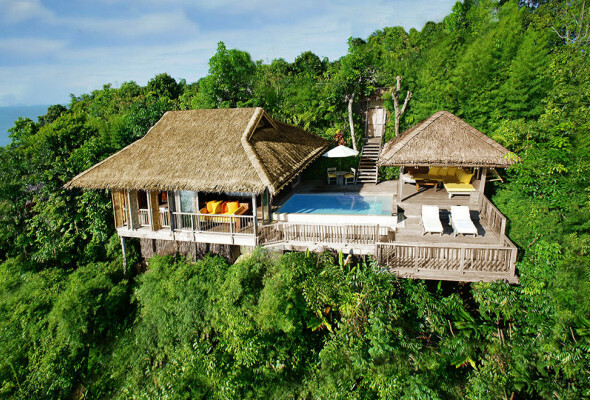 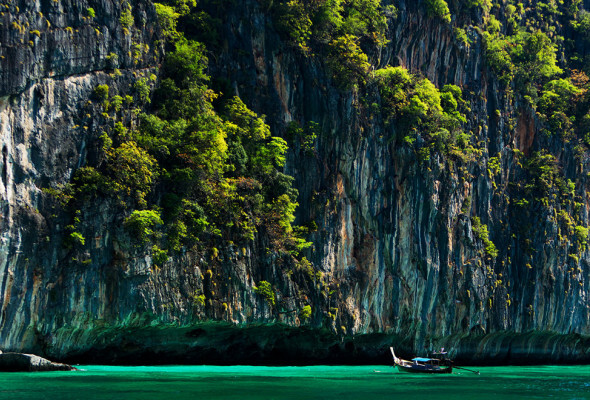 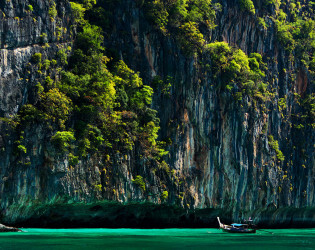 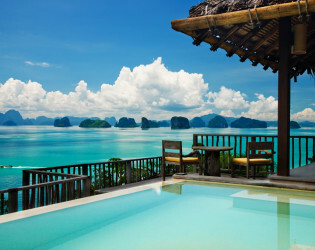 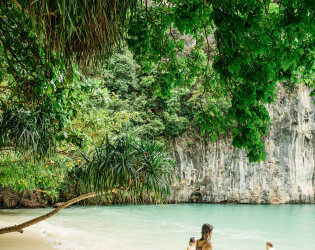 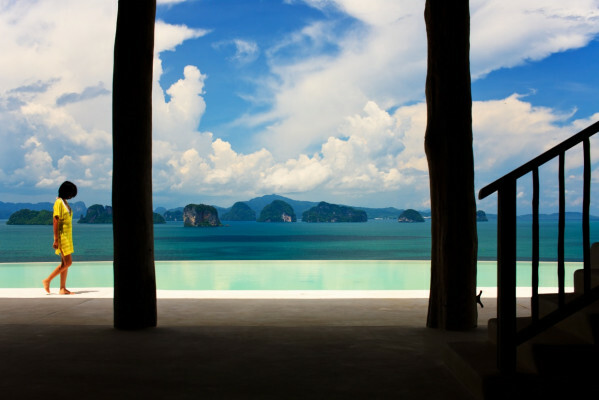 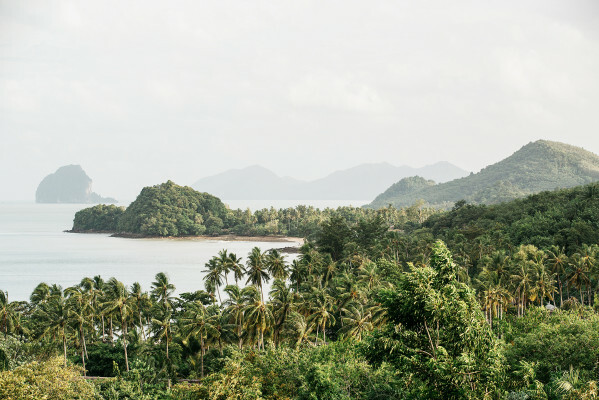 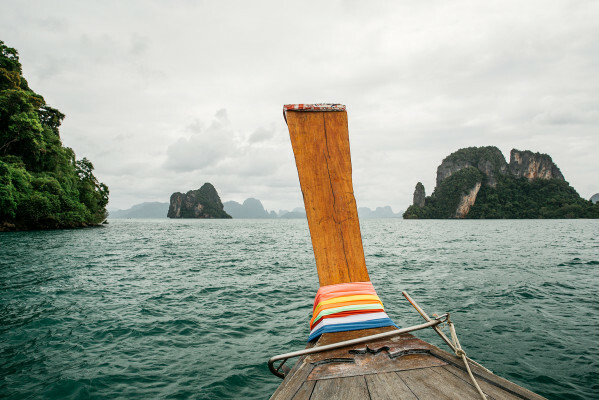 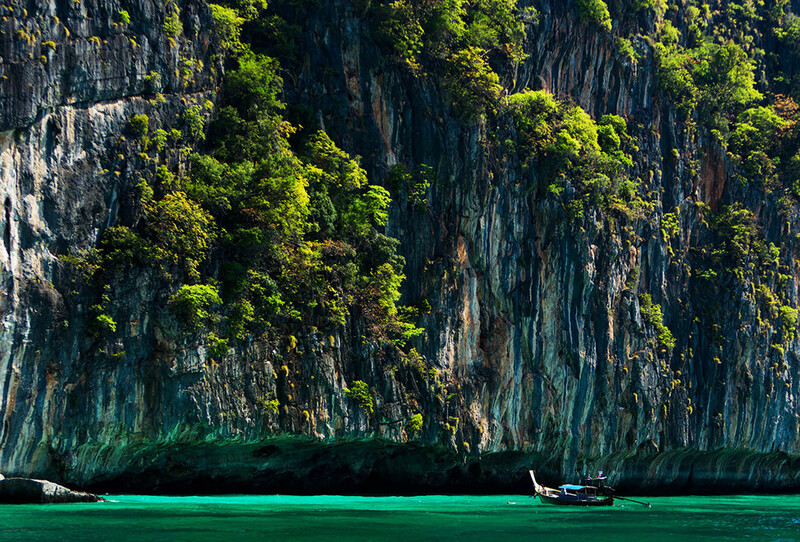 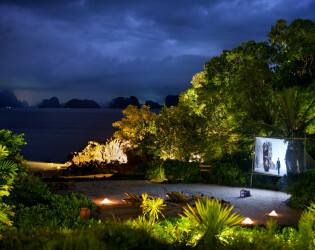 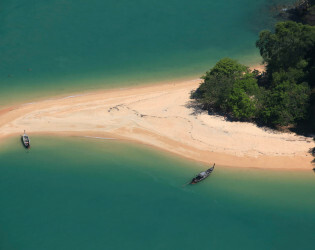 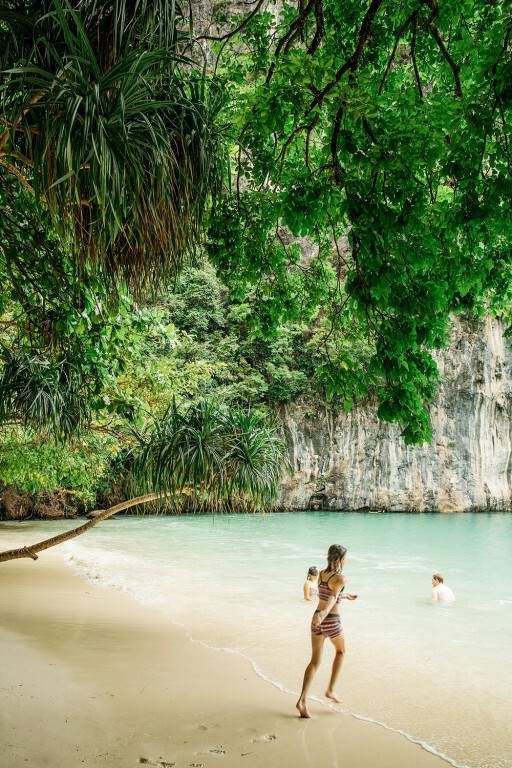 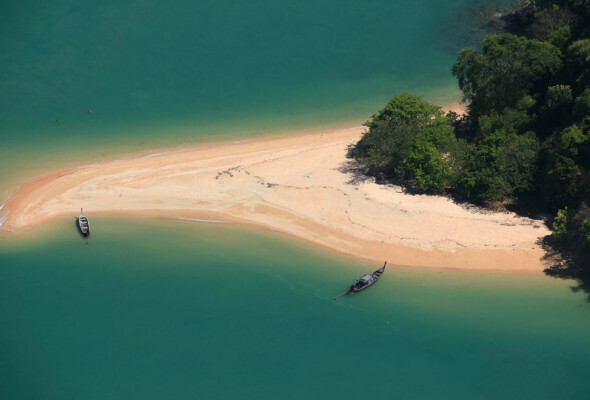 Six Senses Yao Noi sits an island beyond Phuket in awesome Phang Nga Bay. 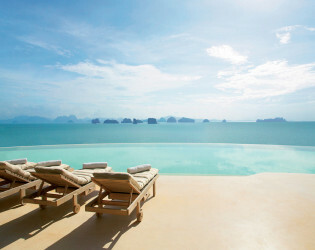 55 Pool Villas present glorious vistas and excellent personal service for exceptional experiences. 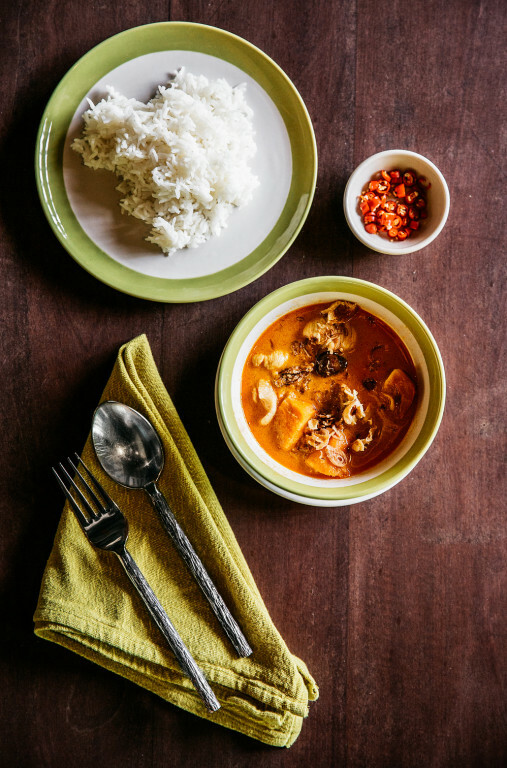 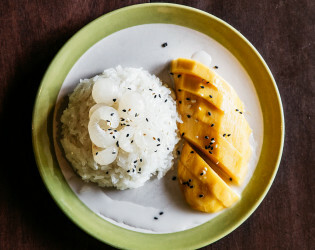 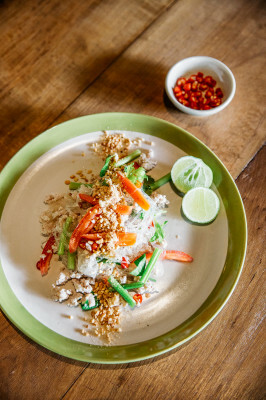 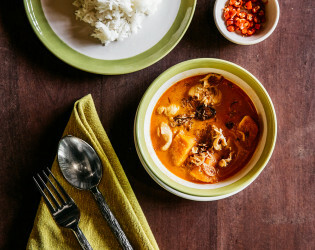 Several restaurants and bars present world cuisine, with an emphasis on Thai. 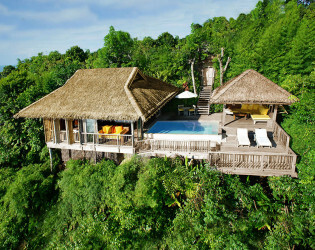 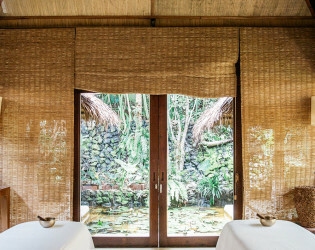 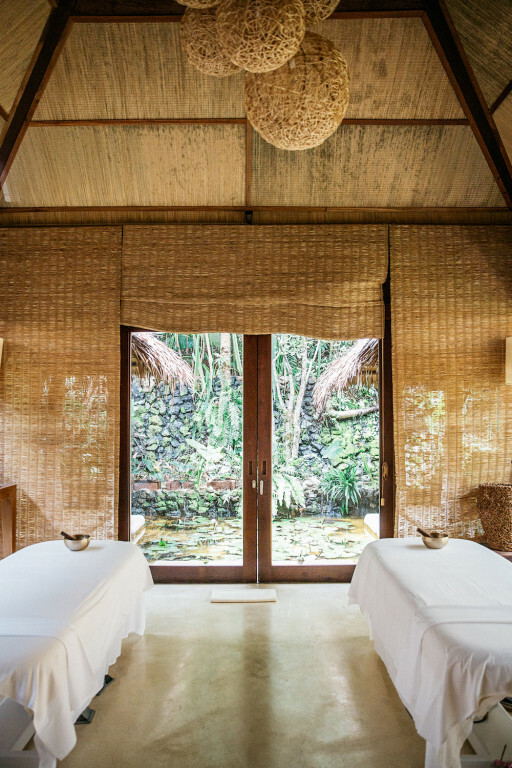 There’s a Six Senses Spa and many excursions and activities offered. 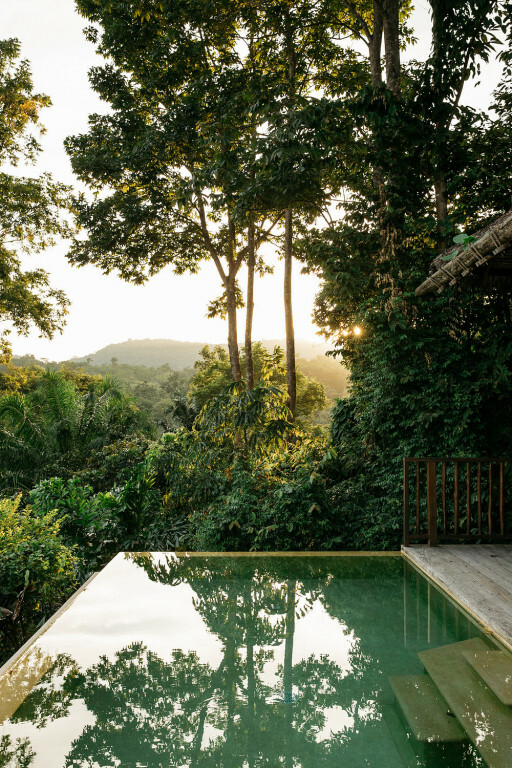 Natural and sustainable design, using natural materials, elements and finishing mixing with local culture, architecture and design inspiration. 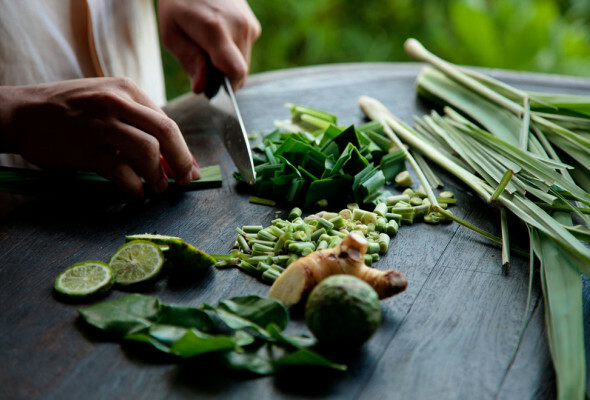 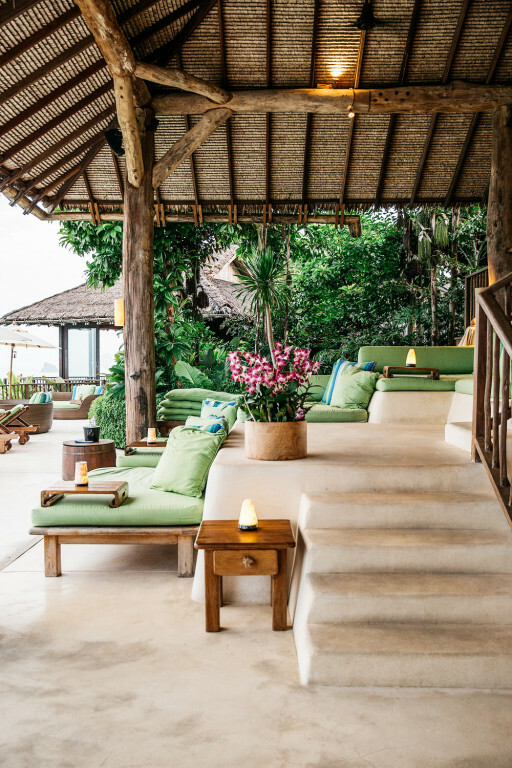 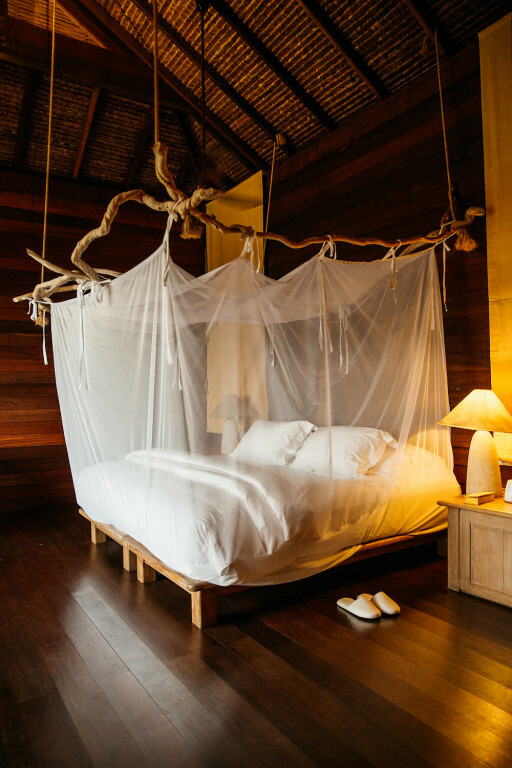 To create the pure natural touch and culture experience on the peaceful Yao Noi island atmosphere, balancing the natural materials, local inspiration with flawless function. 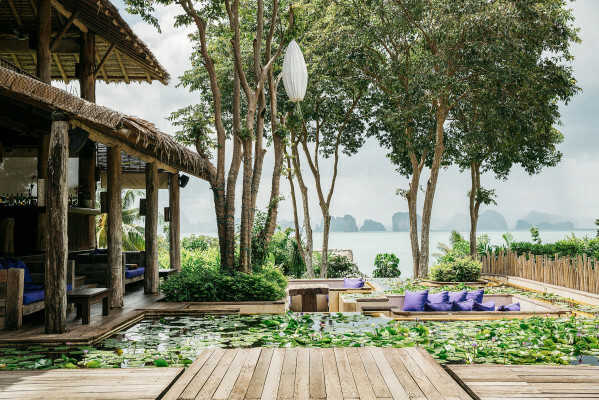 Perched atop the resort, this private villa is our most exclusive venue with its stunning pool overlooking spectacular Phang Nga Bay. - View: Overlooking spectacular Phang Nga Bay. 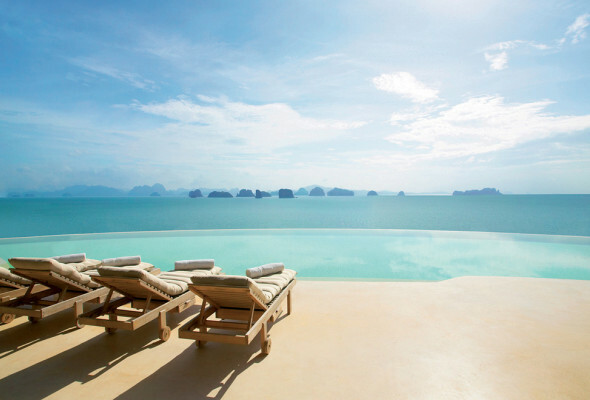 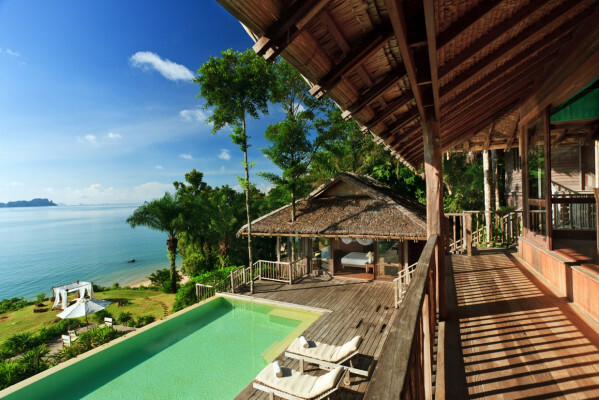 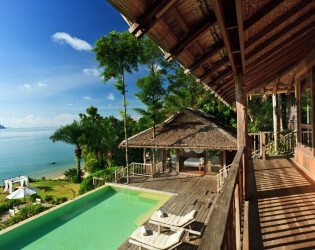 The ultimate villa with breathtaking views out to Phang Nga Bay and a vast private pool. 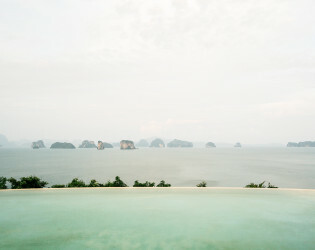 The total footprint of 645 sqm, with 254 sqm internal and 284 sqm external, and with a 107 sqm infinity-edged swimming pool. 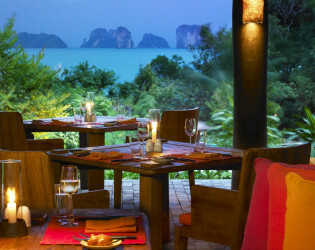 - The Living Room: Close to the beach, this all-day dining restaurant offers alfresco and undercover seating. 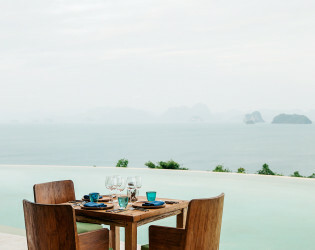 Offering tempting buffets at breakfast and on special dinner evenings, with a deli and a patisserie - The Hilltop Reserve: Perched atop the resort, this private villa is our most exclusive dining venue with its stunning pool overlooking spectacular Phang Nga Bay. 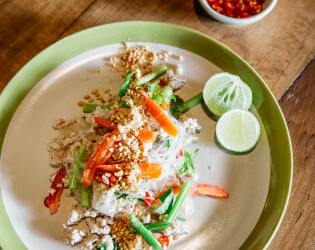 Open for light lunches and Thai dinner menus. 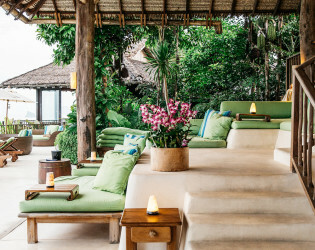 - The Den: It's here that our special cocktails and beverages match the music. Sit back on suspended day beds and dream away. 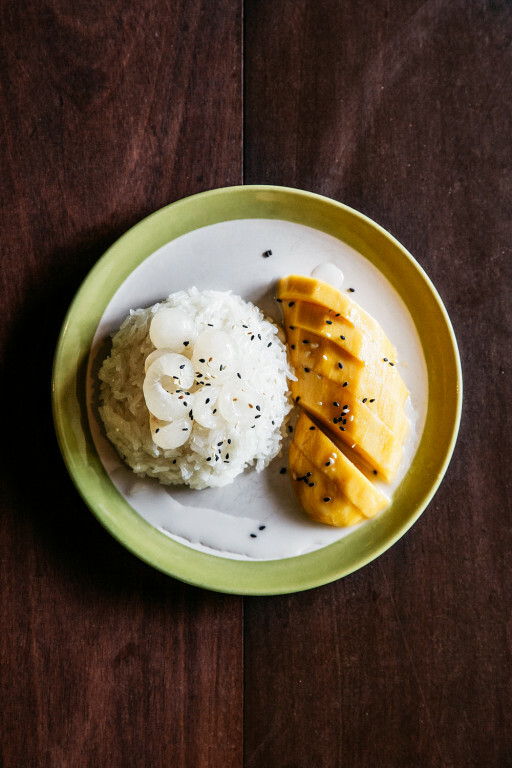 Order a snack from our Asian & Western tapas menu. 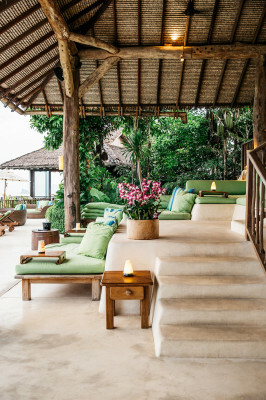 - The Main House: Guests experience a sense of tranquility as they enter across the shimmering arrival pools, to choose from two sunken bars and a selection of intimate seating areas spread over two levels. Ocean Panorama Pool Villa with stunning views. 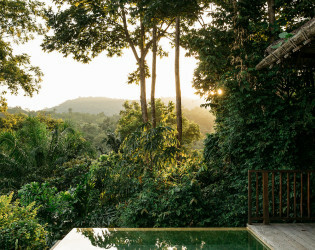 Main pool at the Hilltop Reserve. Enjoy your comfortable stay at Six Senses Yao Noi. 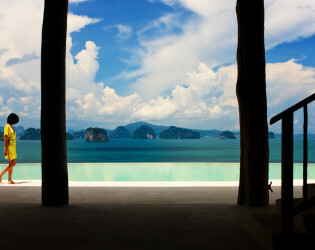 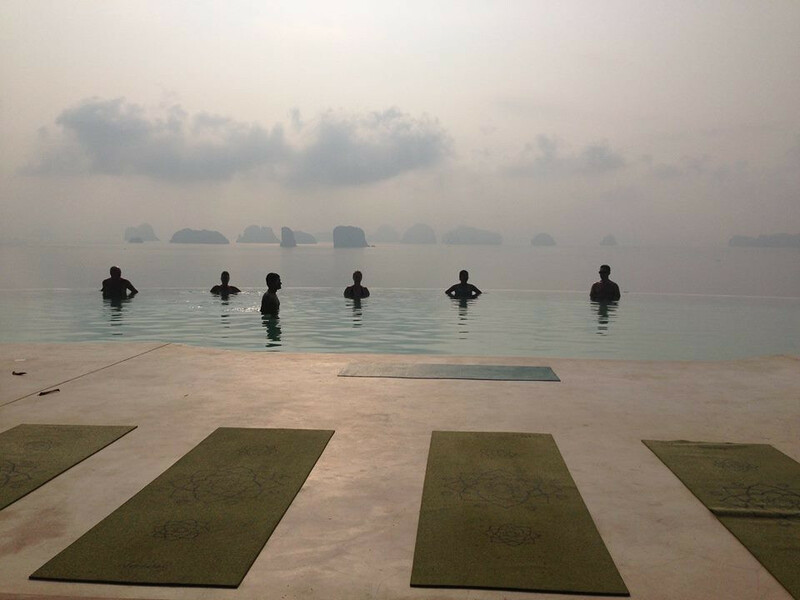 The Retreat at Six Senses Yao Noi. 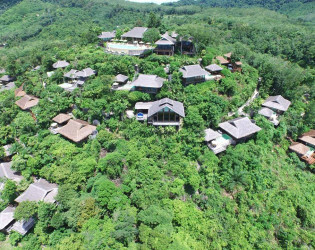 Sea View villas offer glorious views over Phang Nga Bay, while Mountain View villas face a classic plantation of rubber trees. Located on a small island in awesome Phang Nga Bay, Six Senses Yao Noi gives a sense of privacy and adventure. 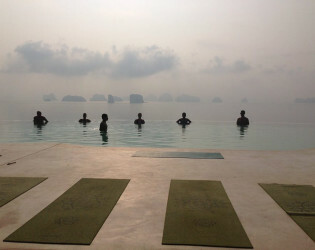 Yoga session with a killer view. 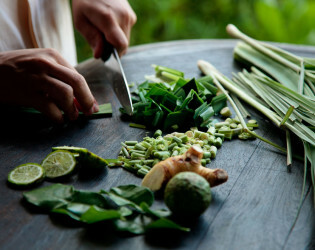 The Dining room offers fresh organic fare & herbs. 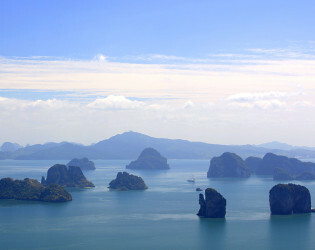 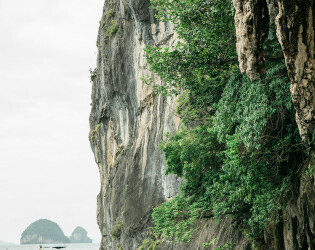 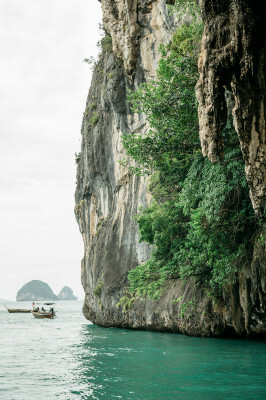 View of Phang Nga Bay. Natural vegetation and lush landscaping provides privacy between the elevated villas. Beautiful sunset view from your room. 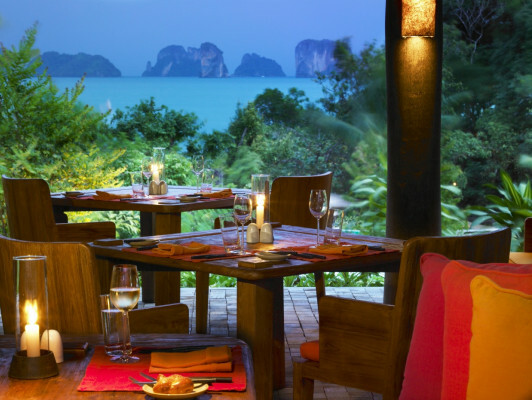 There are dining options aplenty at Six Senses Yao Noi, with several restaurants and bars, and a well stocked international wine cellar. The Dining Room offers fine dining with Organic European Cuisine. 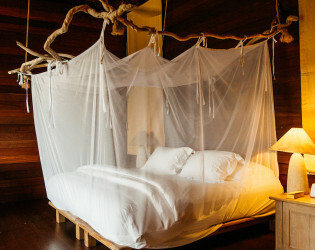 Sit back on suspended day beds and dream away. 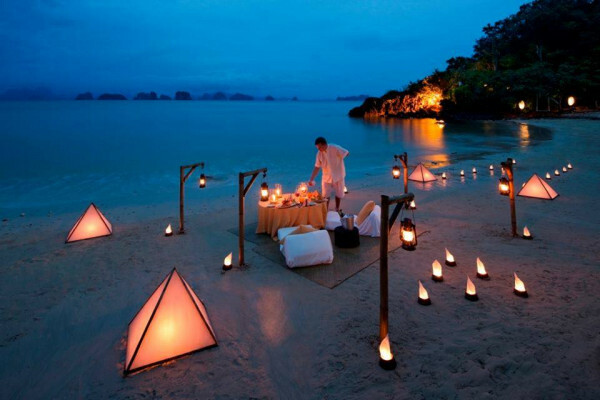 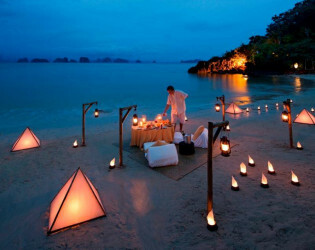 Romantic dinner by the beach for two. 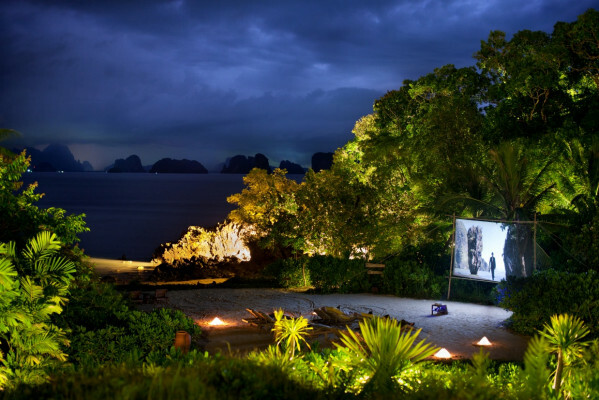 Cinema Paradiso by the beach.